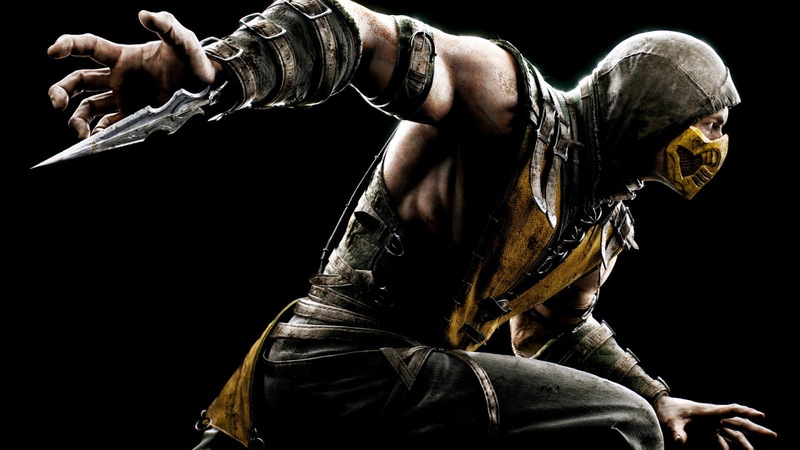 Mortal Kombat X is a fighting game developed by NetherRealm Studios. It is the tenth main installment in the Mortal Kombat video game series and was released on April 14, 2015 for PlayStation 4, Xbox One, and Microsoft Windows, scheduled to be ported to PlayStation 3 and Xbox 360 by High Voltage Software in Q2/Q3 2015. NetherRealm's mobile team developed a version for iOS and Android devices. The iOS version was released on April 7, 2015, while the Android version was soft launched on April 23, 2015.